Every woman wants to change outwardly, to become more elegant and modern. Stylists offer to change hairstyle once a year. 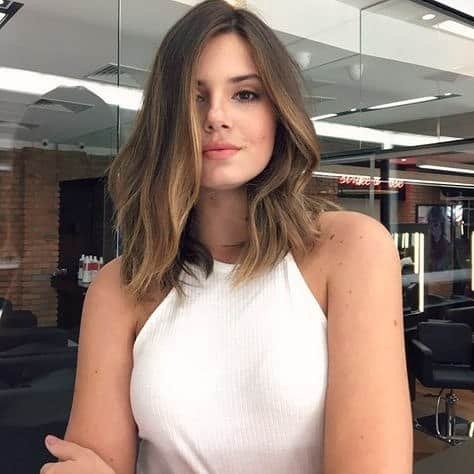 In our topic «Hairstyle trends 2019: styles and ideas of new hairstyles for women», we’ll talk about ladies hair style and haircut trends. 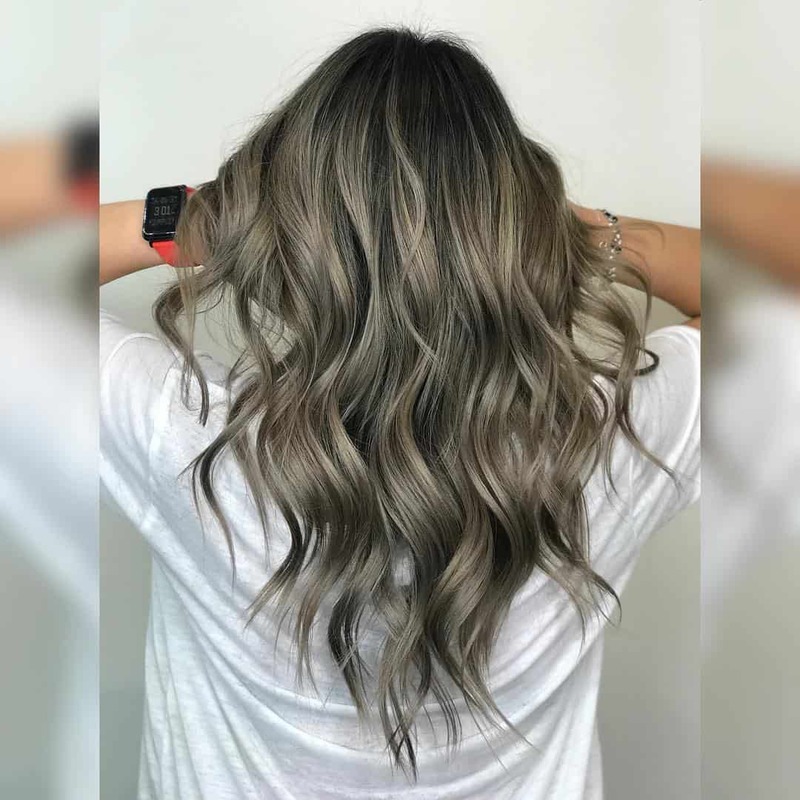 Stylists unanimously proclaimed simplicity, femininity, and naturalness as a key of hairstyle trends 2019. Complex designs are no longer fashionable, preference is given to maximally simple hairstyles. 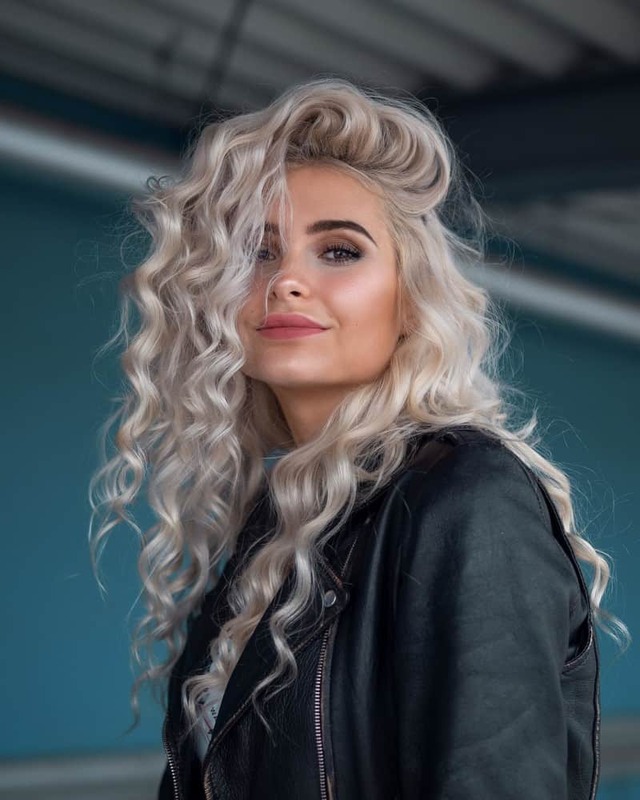 Cascade hairstyle doesn’t leave fashionable Olympus of 2019. Quads, Bob, Garson and ultra fashionable Pixies are still relevant. 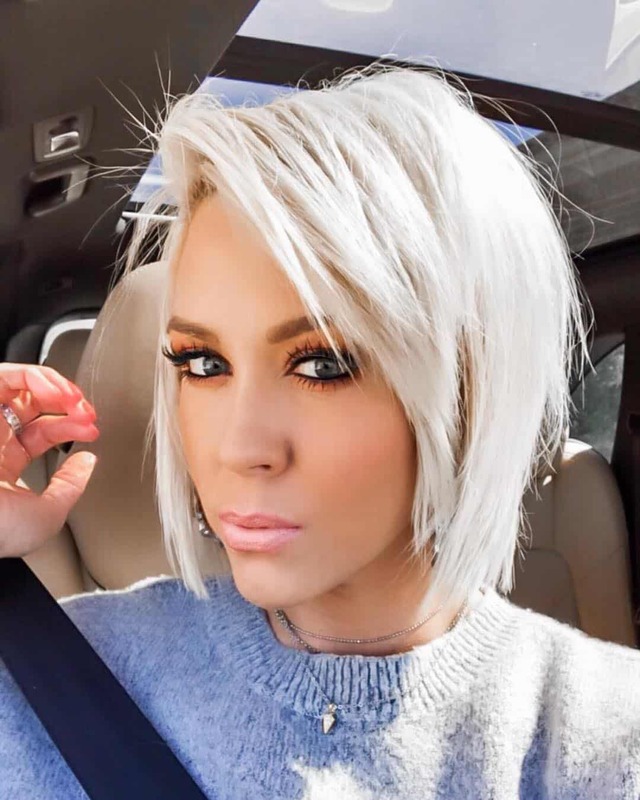 Main accent of new hairstyles for women in 2019 is easy negligence and maximum naturalness. These elements make image non-trivial. Soft waves, curls look natural and accurate for women with hair length up to the shoulder. They should visually create impression of light chaos on head. 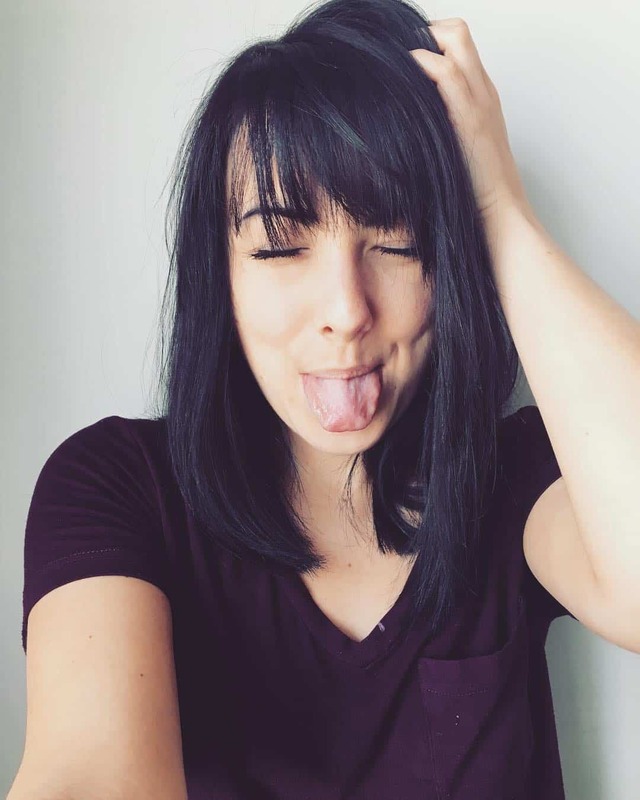 Following bangs are relevant in ladies hair style 2019: ultra-short with torn edges; non-standard form (wavy, triangular); direct; oblique; deep milling. All kinds of bangs look great both with smooth hairdo and curls. Quads are favorite haircut of women. 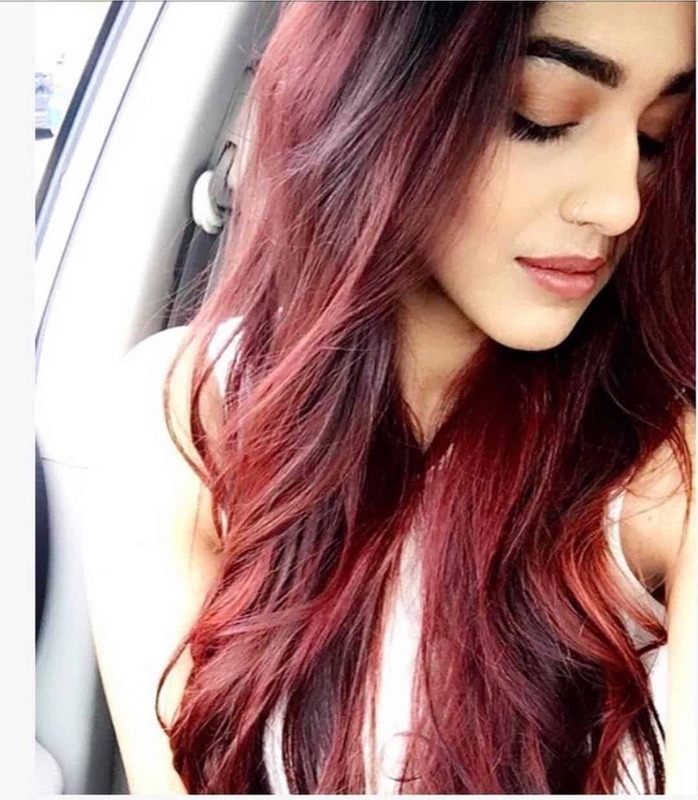 You can lightly moisten strands and dry them with hair dryer using texturing spray. Thanks to this styling, hairstyle not only looks more spacious but makes woman look younger. 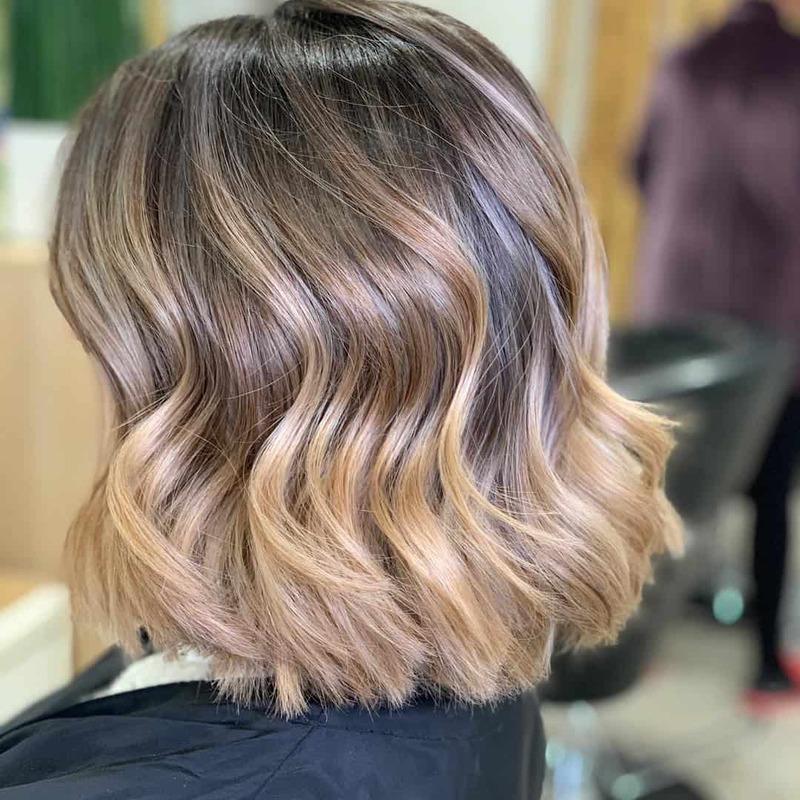 Bob is one of ladies hair style 2019, which gives image mischief and creativity. Just comb it on one side or make cute curls. 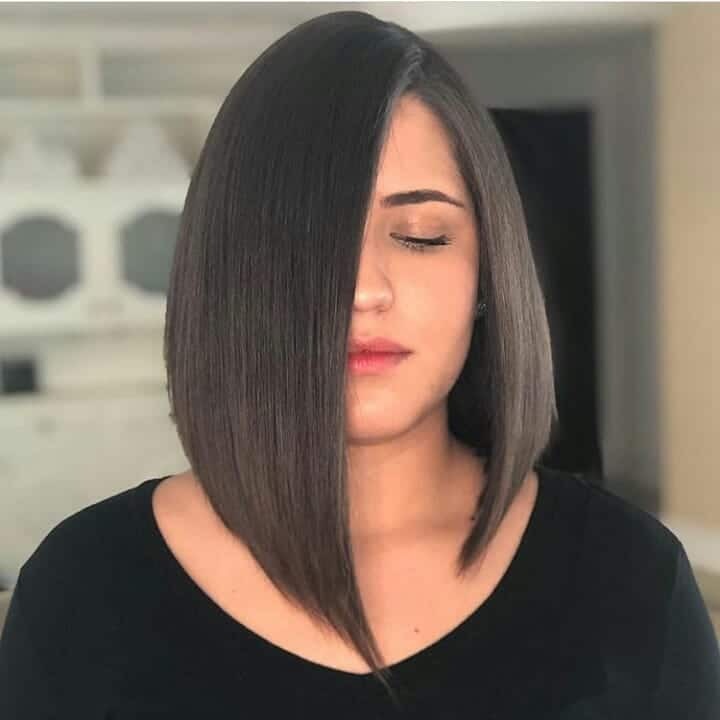 This method of laying bob is popular. Bulk of hair remains smooth, and a few strands are twisted with curd and mousse, which adds piquancy and style. 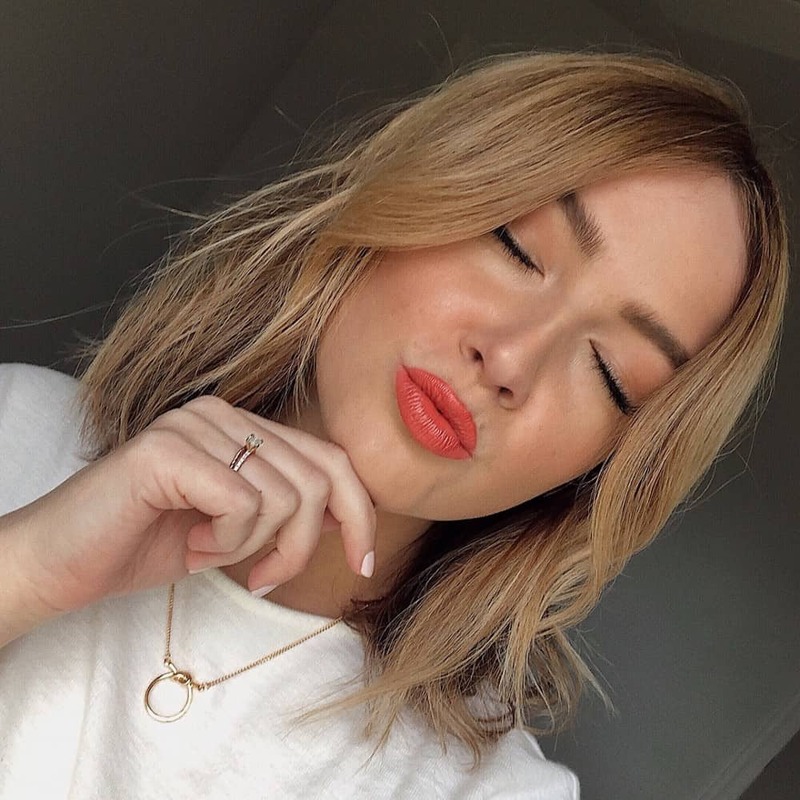 Asymmetric Bob is at peak of popularity in 2019. 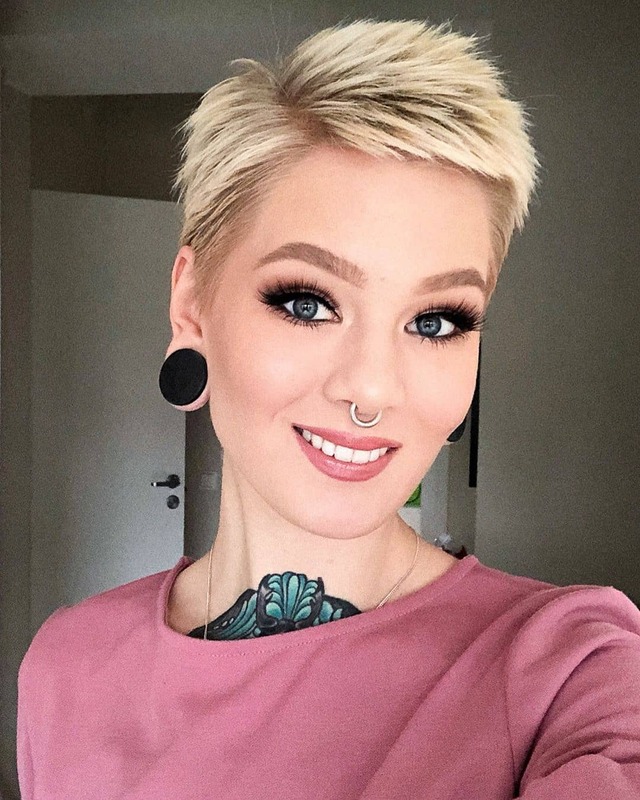 Hairstyle’s highlight is shaved sides. One side opens ears, the second one with long locks covers face to chin and below. The cascading haircut is ideal option for long and medium length hair. You can correct shortcomings of appearance, add volume to thin hair with cascade hairstyle. Cascade is unique haircut that makes locks as mobile and natural as possible. 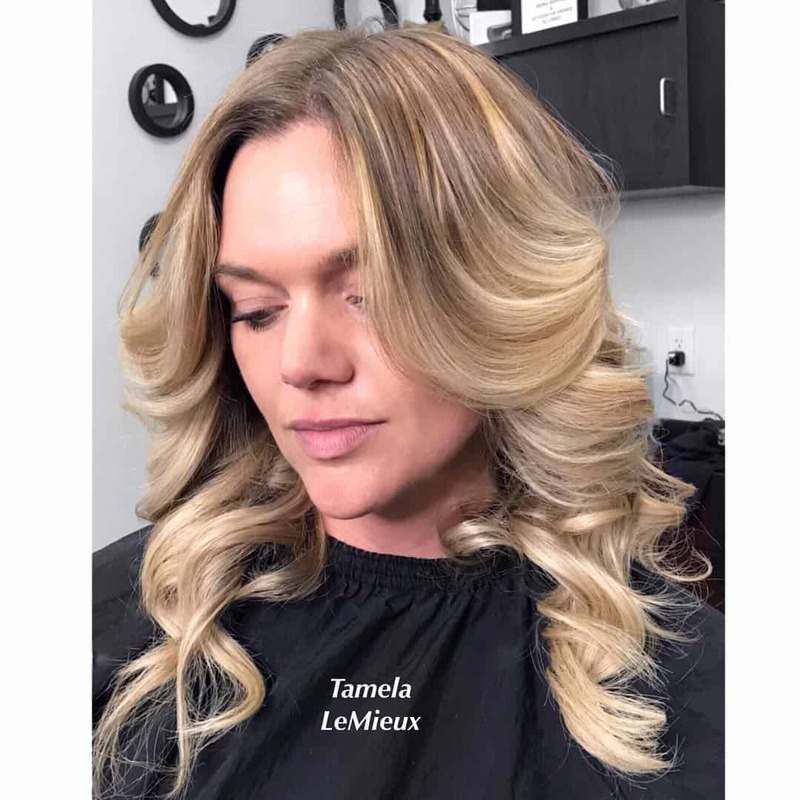 Stylists offer variety of options for punk-like Iroquois hairstyle, which provides smooth transition from short-cropped sides to longer strands. Haircut Garson is the embodiment of French chic, stylistic provocation, choice of girls who don’t accept patterned images. Hairstyle, which has become popular thanks to Coco Chanel, is rather laconic, but very stylish. It made a real sensation almost a hundred years ago. 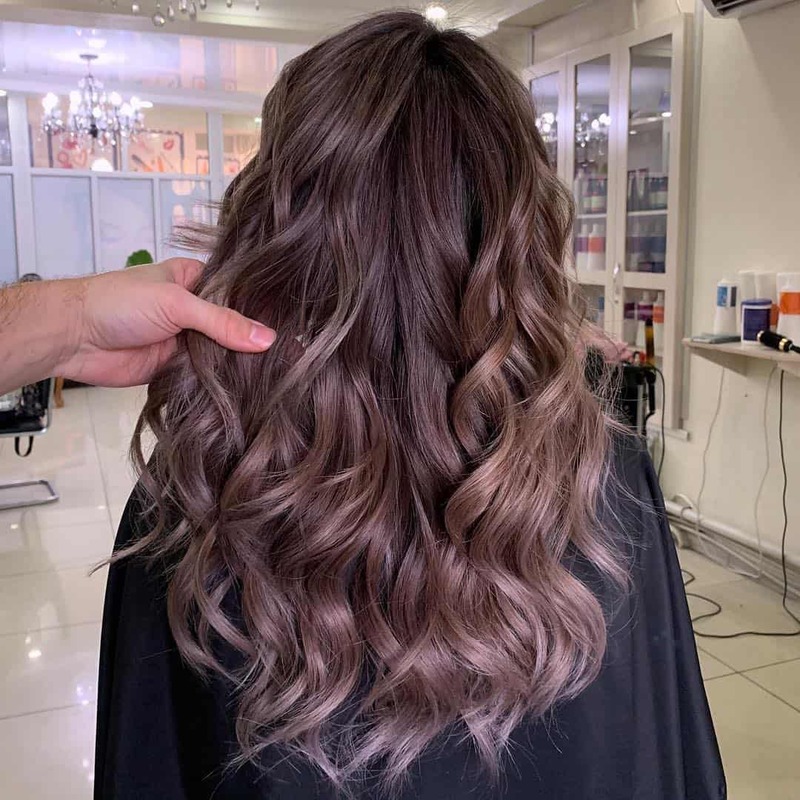 Hopefully, our «Hairstyle trends 2019: styles and ideas of new hairstyles for women» article should help you to be trendy and charming with your new hairstyle!